The City Council has approved the merger of police, fire, and the office of emergency management to create the public safety department. 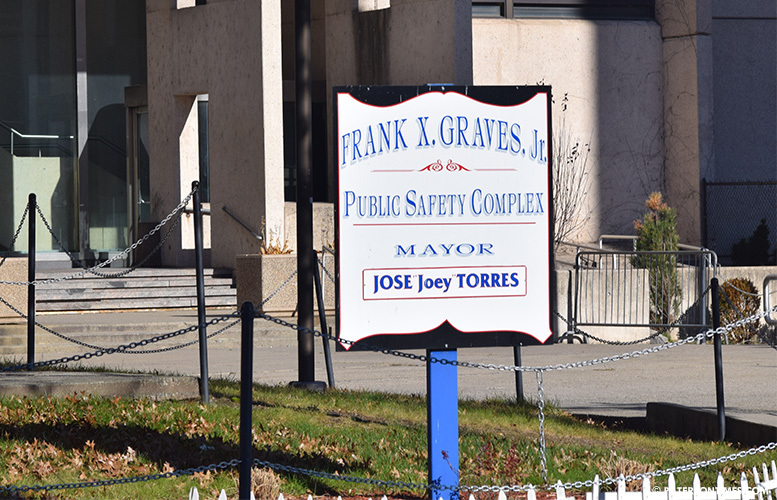 Municipal officials said the merger, approved last month, which will create a unified communication center or dispatch system at the Frank X. Graves Public Safety Center, will improve 911 response time and save money. Merger will eliminate 11 jobs, mostly through attrition, to save $730,000, said municipal officials. The merger has been in the works since 2016. It hit a snag in 2016 after council members opposed the measure because it included a new deputy public safety director’s post, which does not exist in the ordinance approved last month. There was a second round of delays two months ago after council members learned the ordinance merging police and fire would allow the public safety director to assume the duties of the police chief in the event of a vacancy. This clause was removed from the ordinance prior to approval in January. Municipal officials said the merger is sensible step considering the city is undertaking a $1.56 million upgrade of its antiquated public safety communication center. This isn’t the first time the city had a public safety department. In 1974, the city passed an ordinance merging both departments into a public safety department. In 2013, the city undid the merger to create separate police and fire departments, according to municipal records. Both departments had their own directors. The fire director’s position has been vacant since 2014. The new public safety department will be led by a public safety director, said officials.